Our papist friend Bread of Life whom Phoneman777 affectionately calls "Dead Bread" (to remind him that the Eucharist wafer is as so completely and absolutely useless as ropes of sand) constantly ridicules and criticizes we Protestant members here in CB who use the phrase "Roman Catholic Church" to refer to what Dead Bread insists should be called the "catholic church" because, according to Dead Bread, the catholic church has never recognized or sanctioned the use of the phrase in reference to itself, and therefore we Protestants are unwittingly publicly humiliating ourselves by use of it. 2Co 2:9, For to this end also did I write, that I might know the proof of you, whether ye be obedient in all things. 2Co 7:15, And his inward affection is more abundant toward you, whilst he remembereth the obedience of you all, how with fear and trembling ye received him. It should go without saying that it is possible to obey the Lord in all things. This is in contrast to the teaching that I sometimes hear in the church today, wherein pastors say from their pulpits, that it is inevitable that you are going to sin. There is no temporary physical kingdom planned for this world. The kingdom arrived with Jesus at his first coming Luke 11:20. It is spiritual Luke 17:21, and flesh and blood cannot inherit it 1 Corinthians 15:50. It is a kingdom only the born again can see John 3:3. 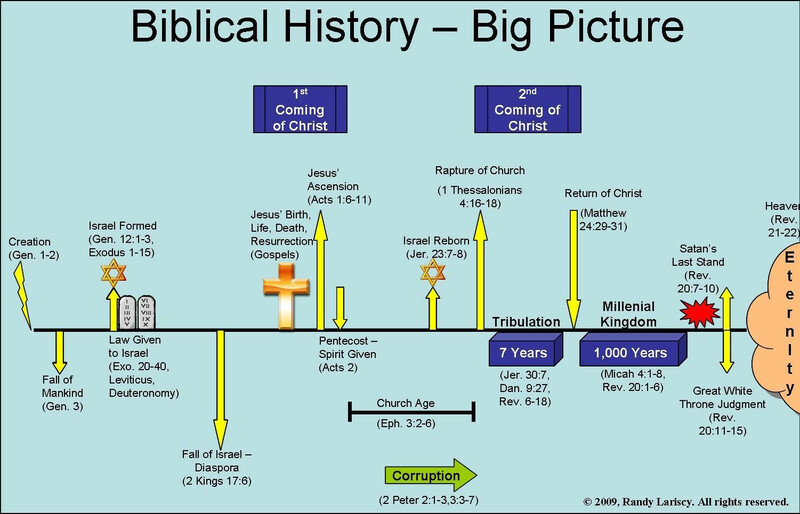 It is a kingdom of faith and cannot be a kingdom of sight 2 Corinthians 5:7 as millennial theories claim Luke 17:20. 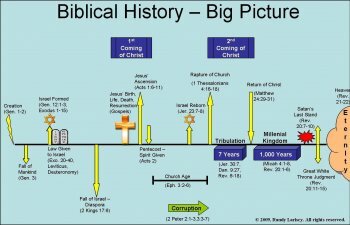 The great Tribulation was Jewish only and happened as foretold by Jesus in 70 AD. By destroying the temple and Jerusalem Matthew 24:ff. Jesus told his disciples, “when you see” all of this, spoken in the second person plural, meaning those in his present audience, leave Jerusalem. This they did according to history. I've always heard it taught that the holy spirit and a demon cannot inhabit the same person, but I've re-thought that teaching. I recently happened across a youtube video by Derek Prince who said that he has delivered many Christians from demons. I recently read a book "Deliver us from Evil" by Don Basham who said the same thing. I have encountered some Christians whose behavior was completely the opposite of Christ's. They were critical, faultfinding, and a few did outright evil. So as I listened to Derek Prince's sermon, he said that the worst demons were the "religious" demons. I made me wonder if that was what was operating in churches and on forums. I'd like to know what others believe. You see all these churches where their leaders have fancy titles, etc. They spend fortunes fancy clothes, jewelry, staffs and more. Do you think that is biblical? My opinion is not. It is ego, power and greed at work. Limited atonement means salvation by grace. Universal atonement means salvation by works. Limited atonement means salvation by grace. Universal atonement means salvation by works. Here’s why. Limited atonement justifies sinners who cannot save themselves leading to regeneration and holiness. Universal atonement does not save anyone. It only makes it possible for people to justify themselves through holiness, leading to regeneration and atonement. Limited atonement = gospel of grace apart from works. “Whoever believes has eternal life”. Universal atonement = gospel of law dependent on obedience/works. “Whoever chooses to believe earns eternal life”. Reading through another thread this morning, I came across a statement made by a member regarding the 'unclothed' state, referred to here by Paul in 2 Corinthians 5. This member believed that the 'unclothed' were disembodied spirits. Do Acts of Righteousness Make One Righteous? Not what we do, but what Jesus did.